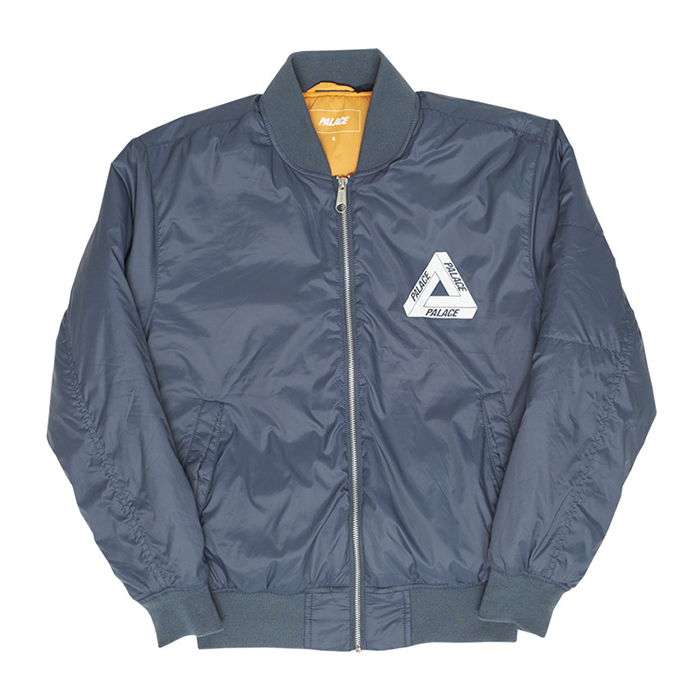 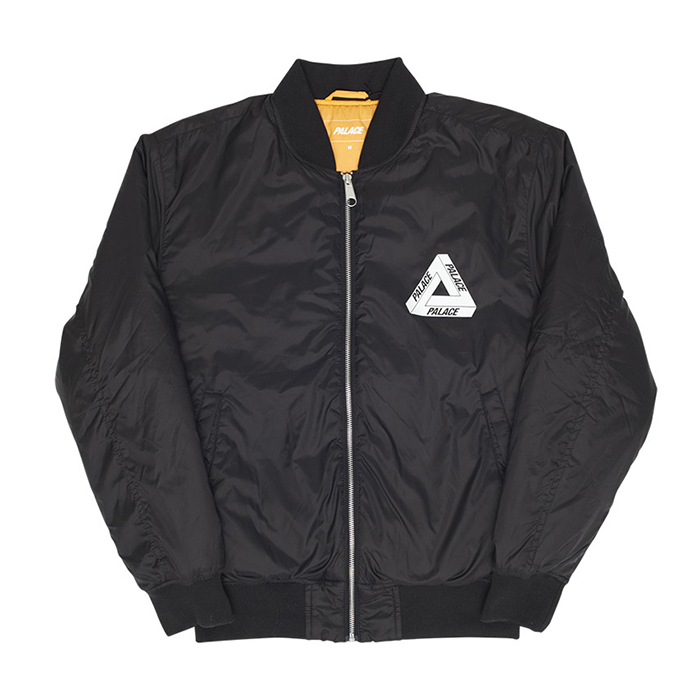 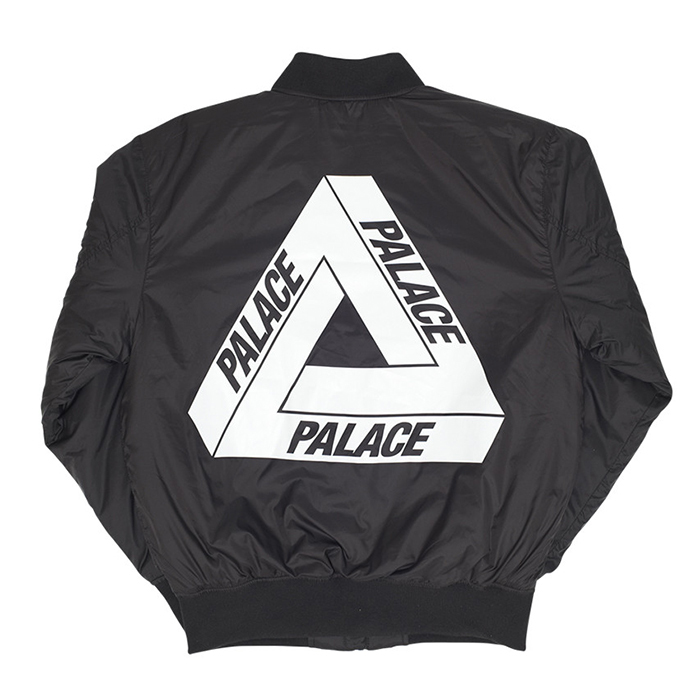 Coaches jackets seem to be a ‘must’ for any streetwear or skate brand these days, so it’s nice to see Palace surprising us with these bomber jackets. 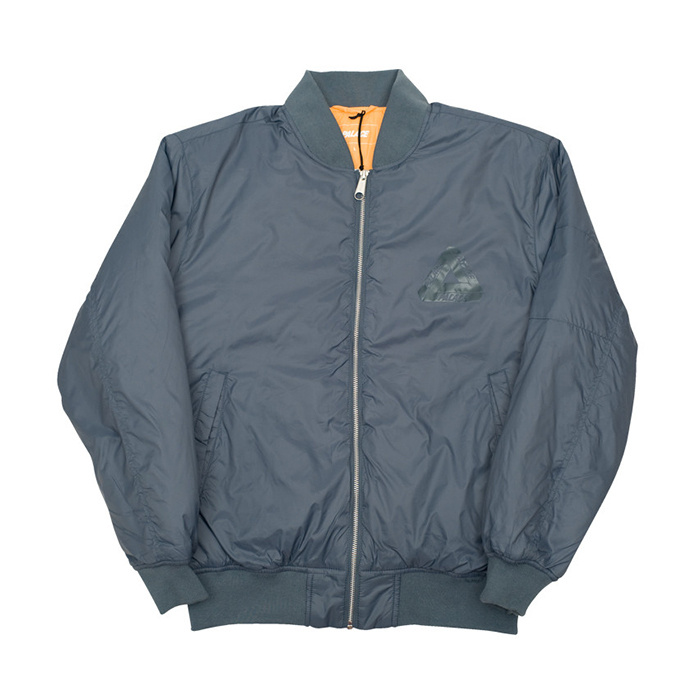 Styling is about as traditional as you can get, including the sleeve zip pocket, with the jackets coming in either black or a slate grey, both with the well known orange lining that can be found in any good flight jacket. 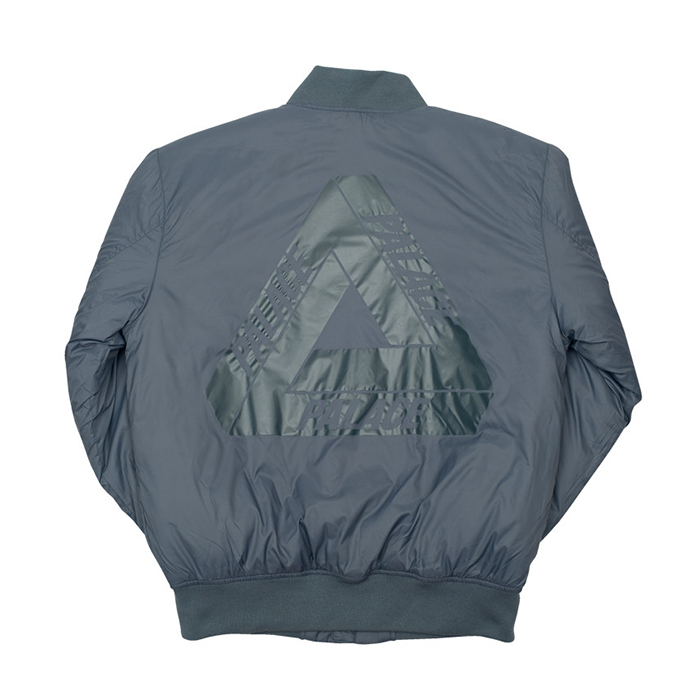 There’s something really enjoyably ‘bouncer’ about these jackets. 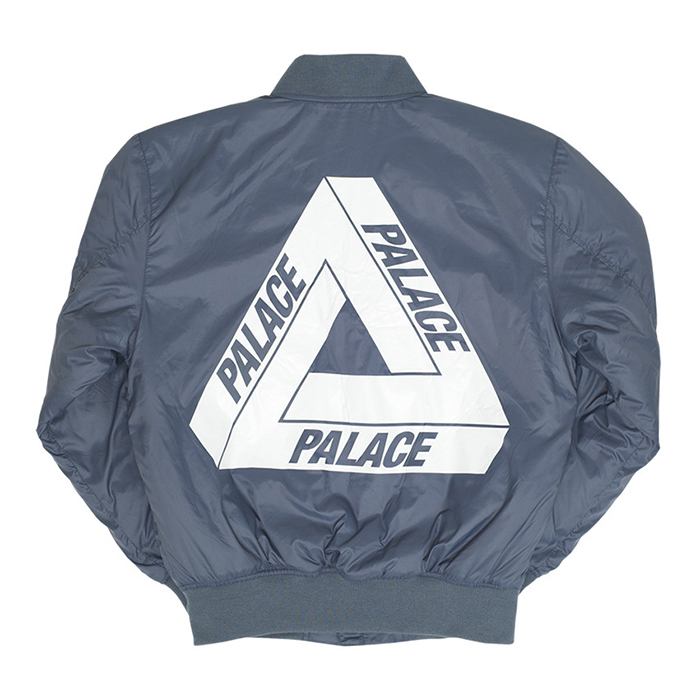 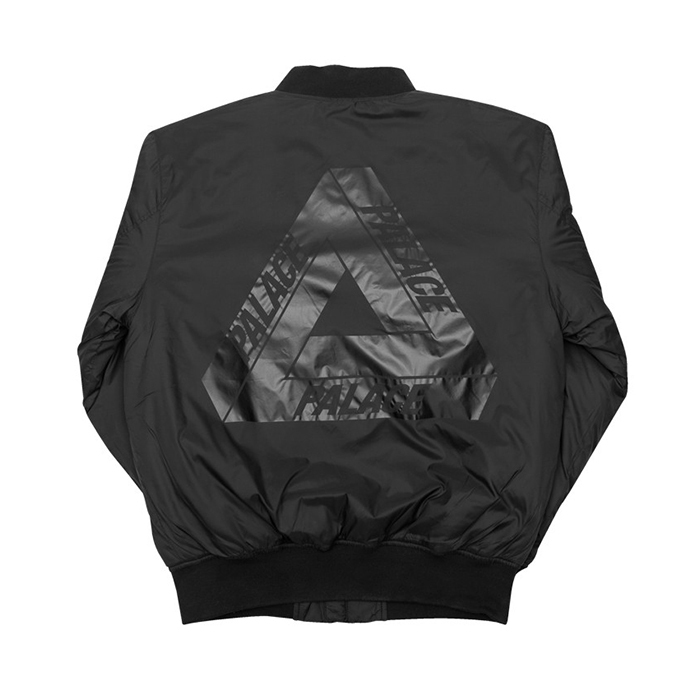 The only thing that stops it being something your local doorman would wear is the addition of the Palace Tri-Ferg branding. 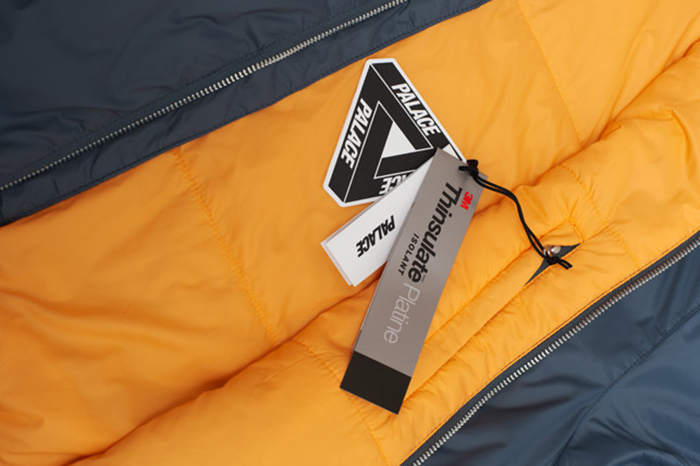 People are given the choice of loud or contrast branding or quiet tonal branding, depending on your taste. 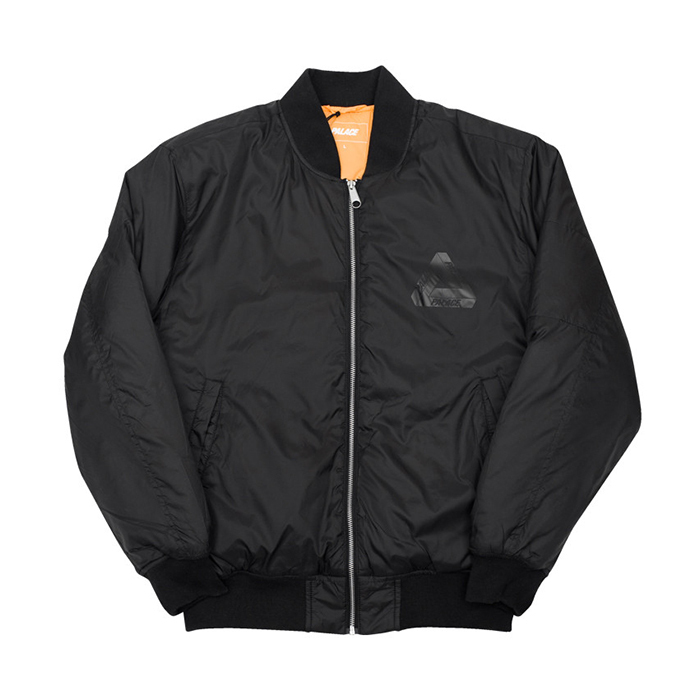 The jackets are made from Thinsulate Platinum J100 thermal filling with a 320T full dull nylon shell and Durable Water Repellent finish. 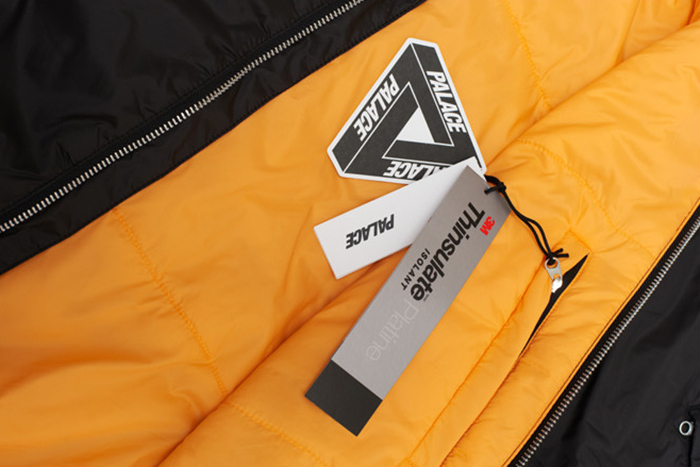 Palace branded YKK zippers finish off the jacket in style. 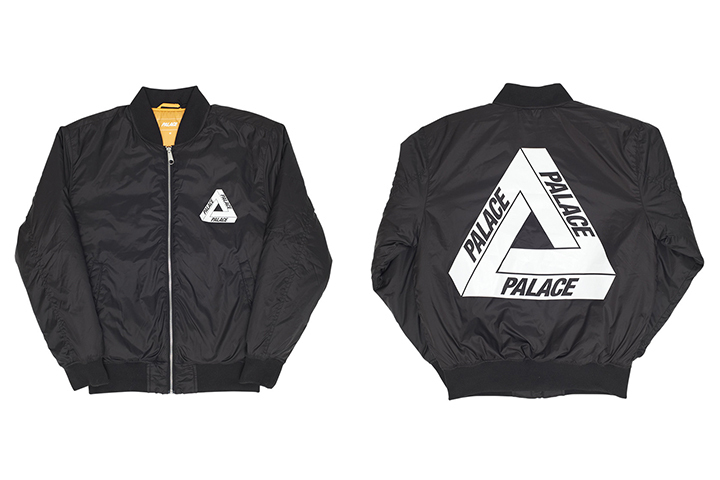 The Palace Skateboards Thinsulate Bomber Jackets are available now from palace-store.com for 135 each … and they’re moving fast.